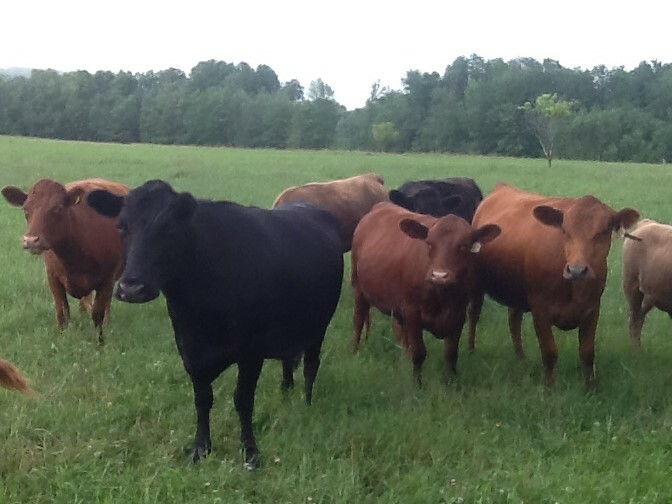 Midhill Farm in Little Valley has Registered Dexter Cattle. They sell grass fed and finished steers and grass fed Katahdin and Dorper Lamb. They never use grain, steriods, nor antibiotics. Dexter beef does vary in availability so call first. Free Range Eggs are always for sale. You are welcome to visit the farm by appointment, call Carol at 716 244-3352. To view photos of the herds visit their website.